SynchroVERT™ IE4 motors offer significant savings over IE2 and IE3 class motors. Use our calculator below to find out energy savings and payback period. * Savings depends on efficiency of existing motor, load conditions and supply conditions. 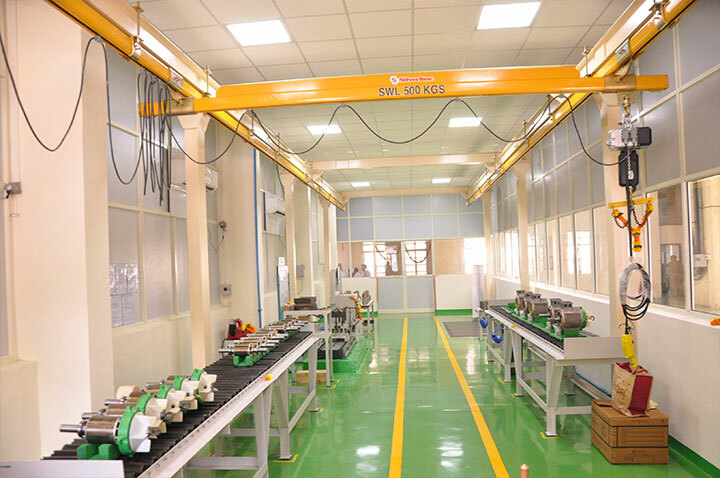 Bharat Bijlee is a leading Electrical Engineering company, headquartered in Mumbai India. Established in 1946, its primary business segments include Transformers, Projects, Electric Motors, Elevator Systems and Drives & Automation. 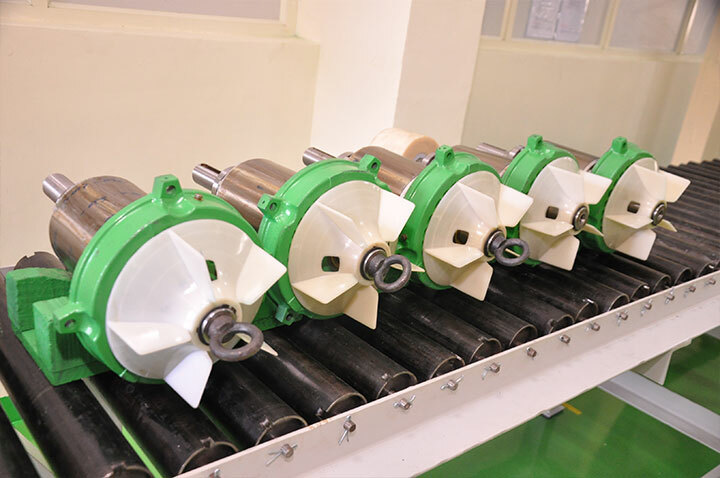 Our Motors are used across industries and applications and are designed to operate reliably, with low life cycle costs no matter how challenging the process or application. 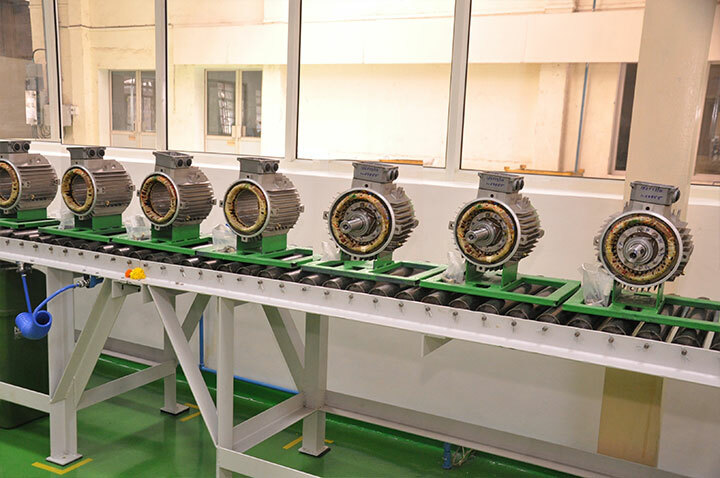 We provide a complete range of Motors – from 0.12 kW to 1250 kW. Today, well over 2 million Bharat Bijlee Motors serve Indian agriculture and industry. To know more please visit our website. Copyrights © 2016 Bharat Bijlee Limited. All rights reserved.